Comcast Unveils New Xfinity Retail Store in Decatur, GA.
Store located at newly developed North Decatur Square. 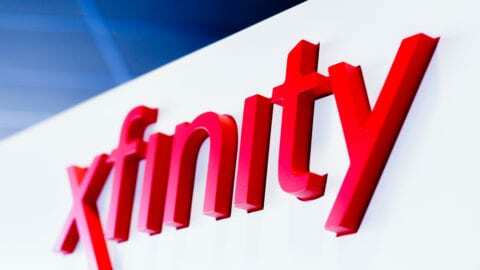 Atlanta – September 24, 2018: Comcast announced today the opening of its new Xfinity customer retail store in Decatur. The 4,450 square-foot facility, located at 1575 Church Street (Suite 230), is part of the recently completed North Decatur Square, a mixed-use community that sits on 18 acres. 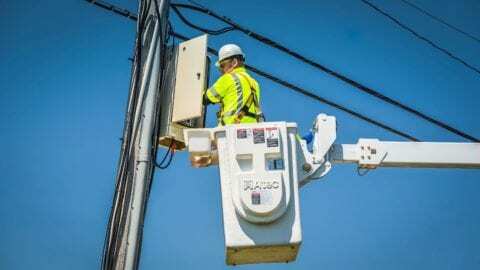 The retail center will offer hands-on access to Comcast’s Internet, Xfinity X1, Xfinity Mobile and digital voice, and Xfinity Home products. The new location is designed to offer a simpler and more streamlined customer experience. 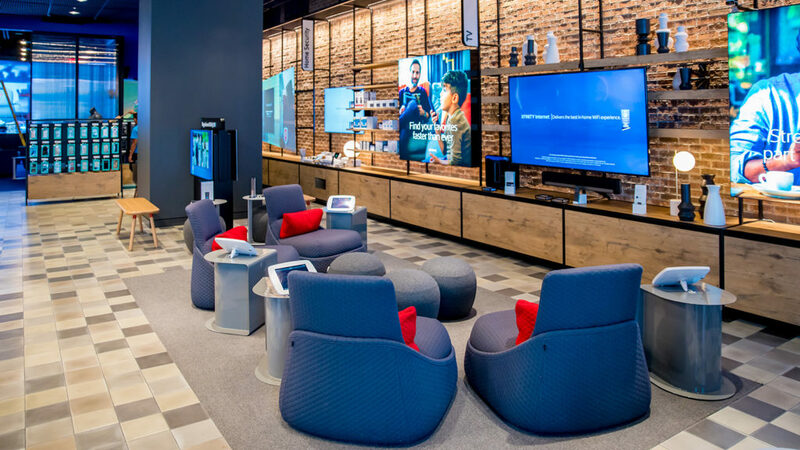 It features multiple service counters staffed by Xfinity sales consultants, interactive iPad product demonstrations, and dedicated areas that showcase Comcast’s suite of products and apps. It also offers an automated payment kiosk to increase speed of service. The store will be open for business Monday through Saturday, from 10 a.m. to 7 p.m., and Sunday from noon to 5 p.m.